Join us every second Friday of the month to celebrate local artists, musicians, and merchants in our beautiful Downtown Springfield! Venues and artists change monthly. 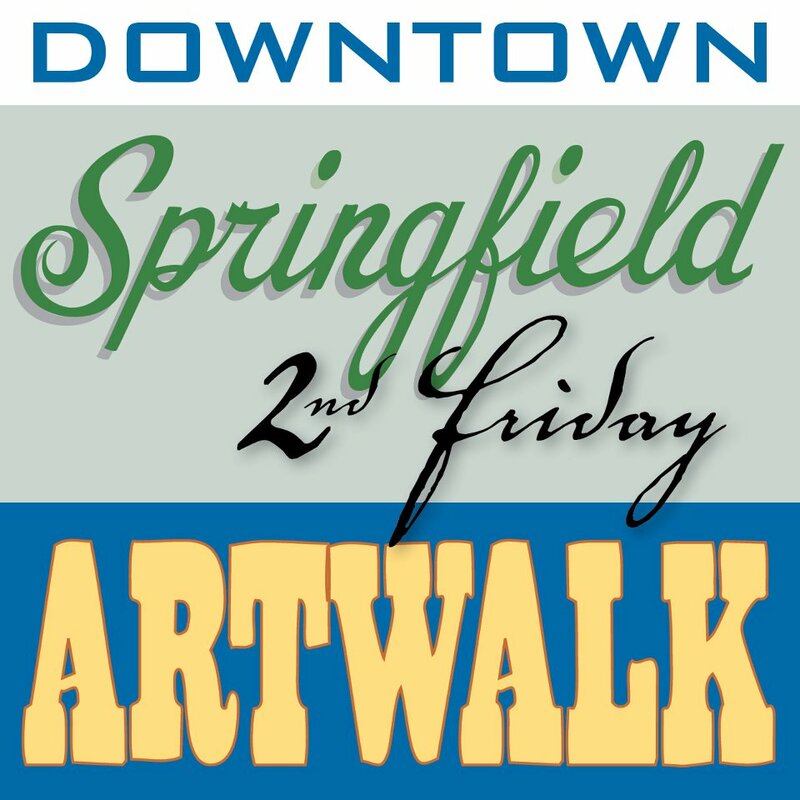 For more information on upcoming 2nd Friday Art Walks, please visit us on Facebook as Downtown Springfield Second Friday Art Walk. Submissions will need to be approved before appearing on the calendar.